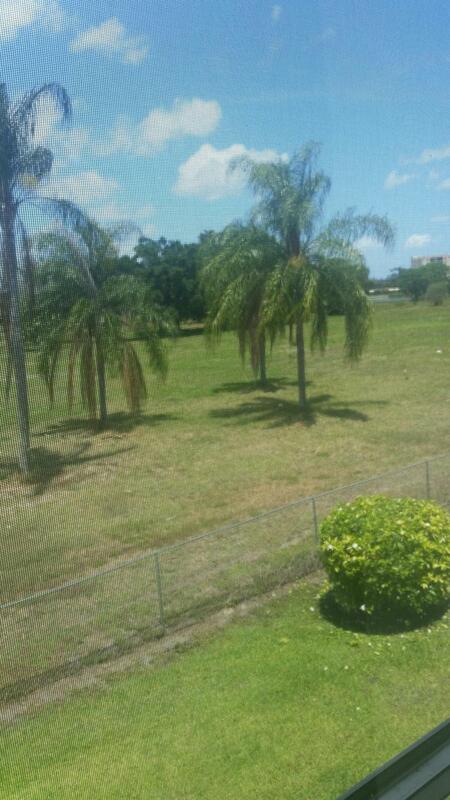 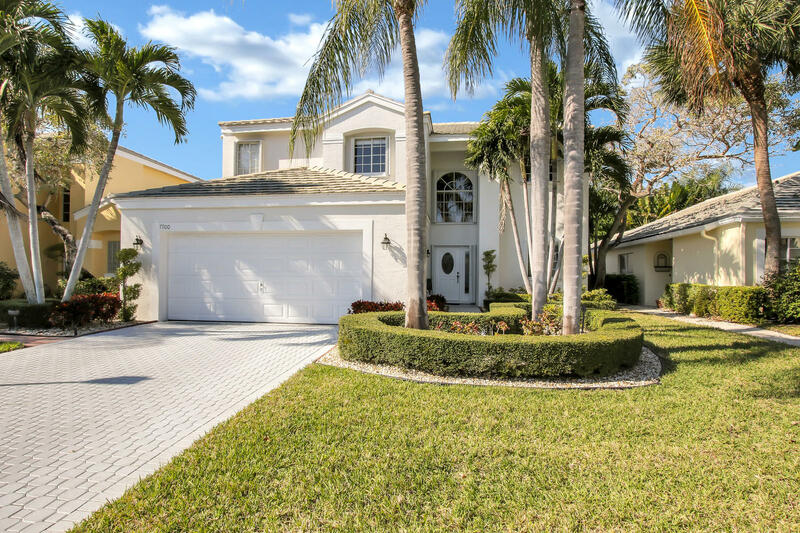 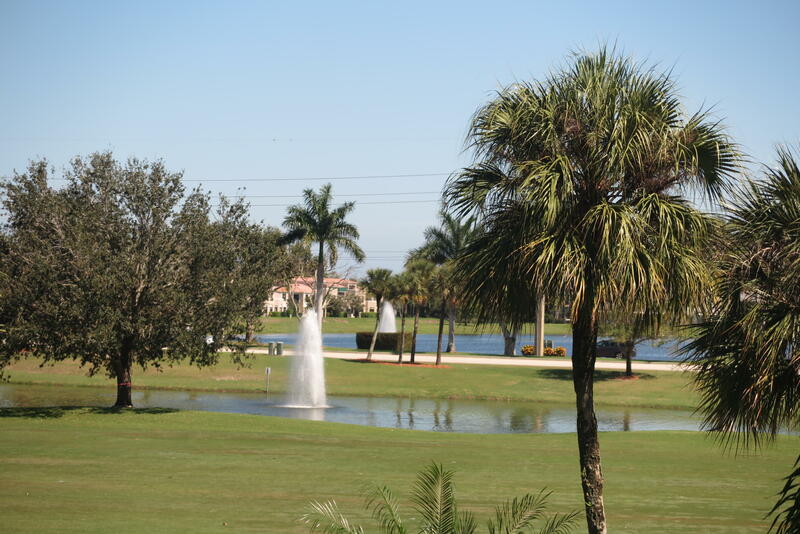 Find Out About the Latest Boca Raton and Boca Pointe Area Homes for Sale Before Anyone Else! 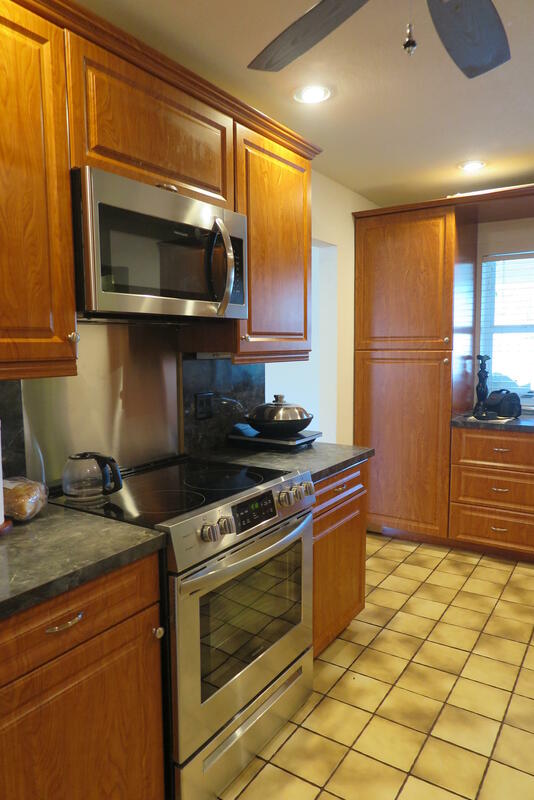 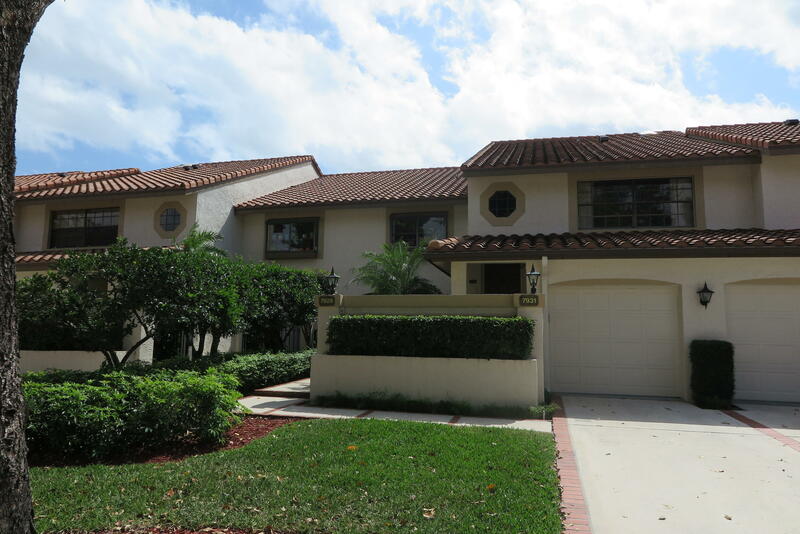 We add our newest homes and other real estate listings to this web site first. 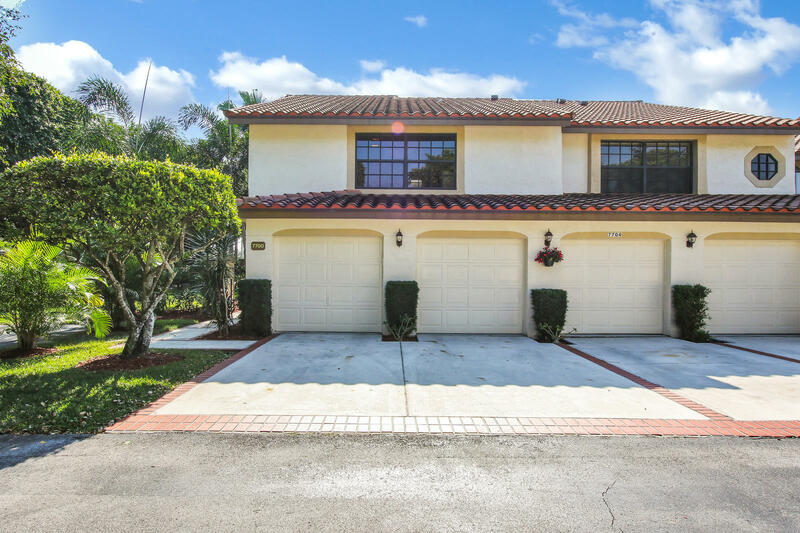 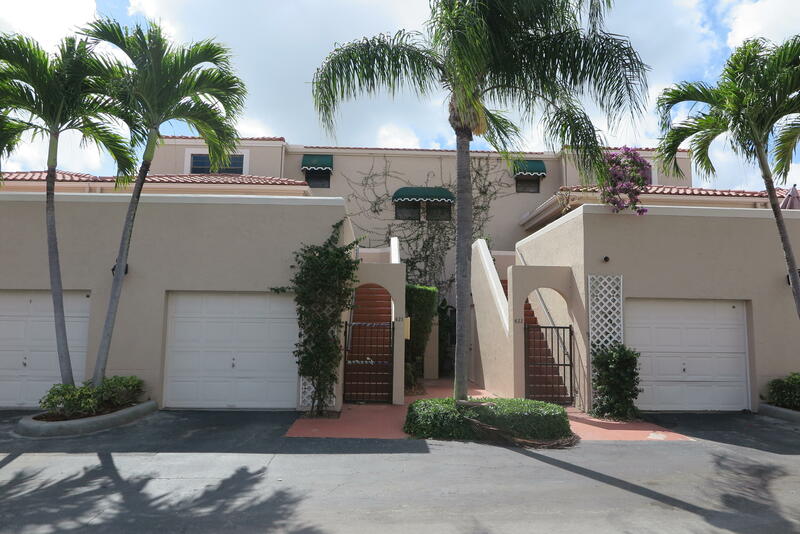 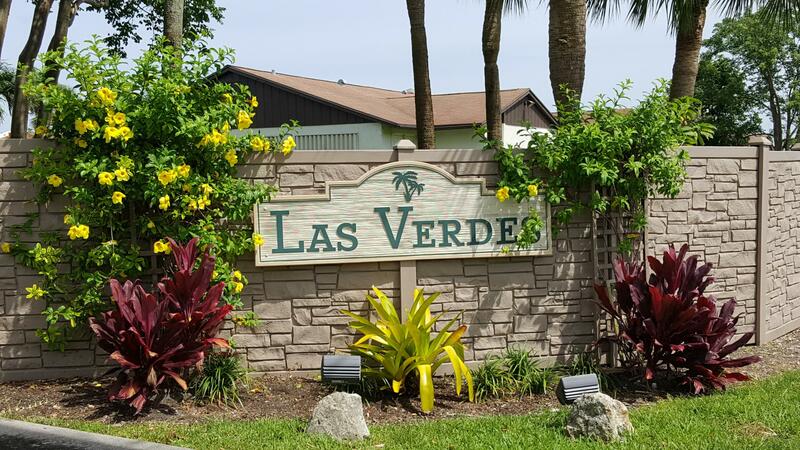 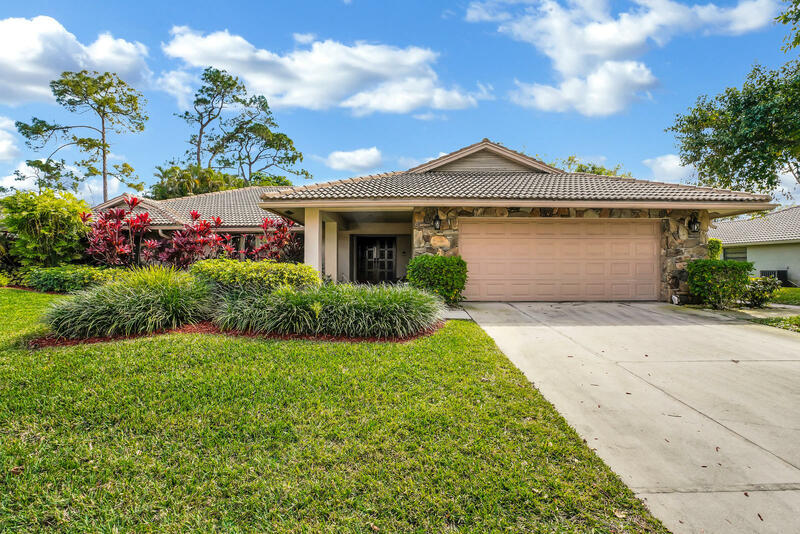 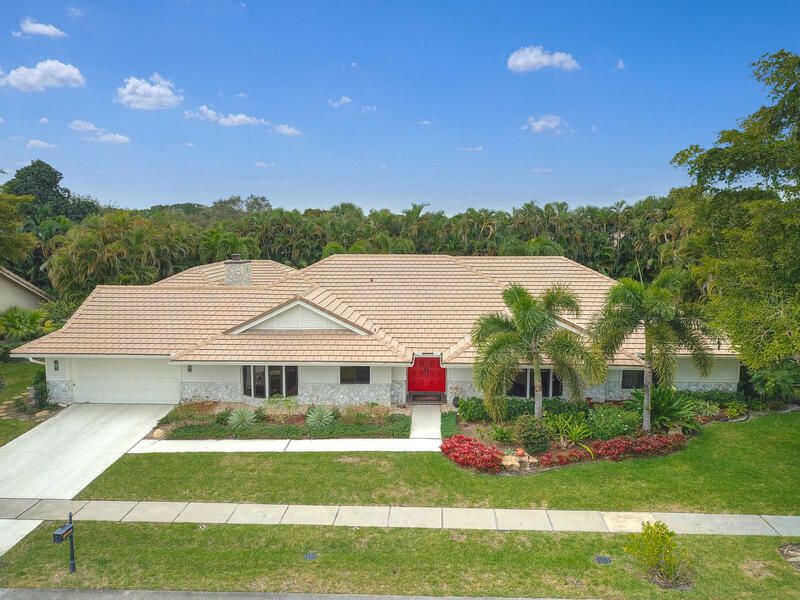 It can be some time before they appear in the Boca Raton and Boca Pointe, Florida area MLS, and even later on the national listings web sites, if at all. 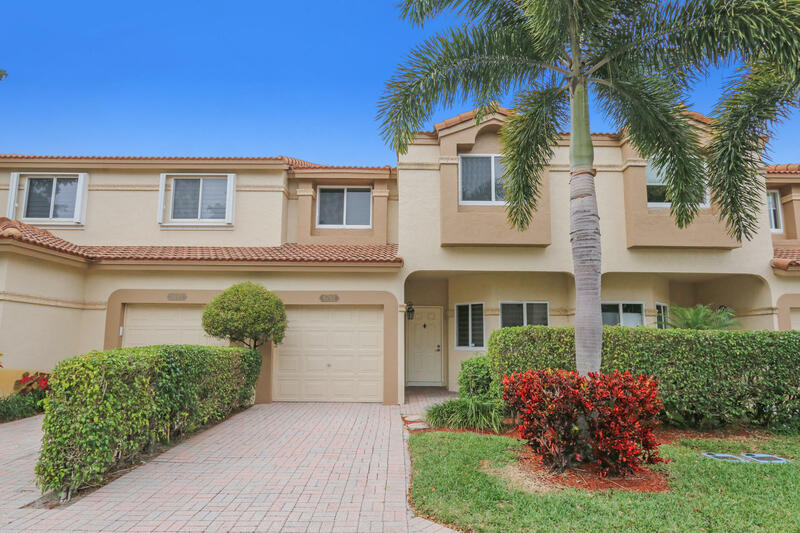 By signing up to receive our latest listings, we'll send you an email notice instantly -- as soon as our latest homes for sale go online. 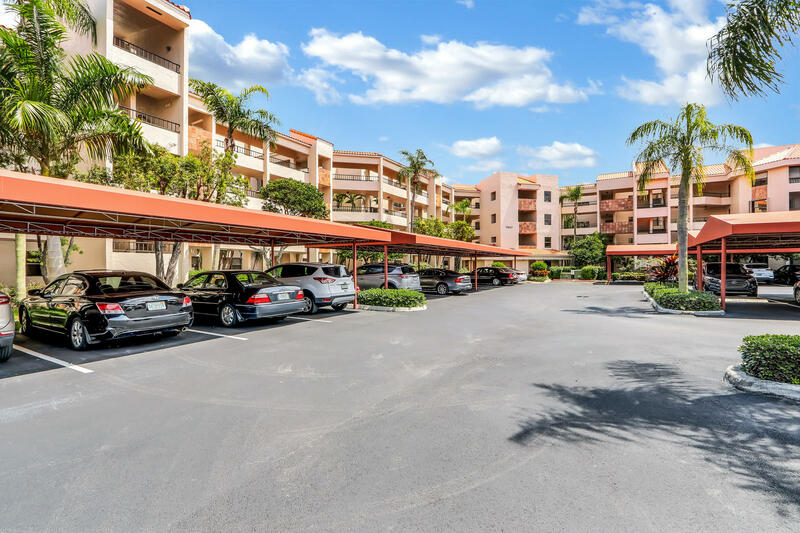 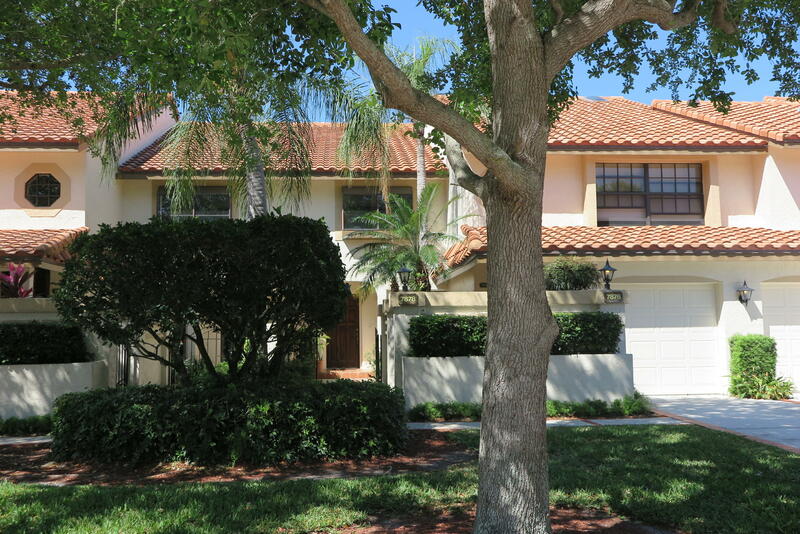 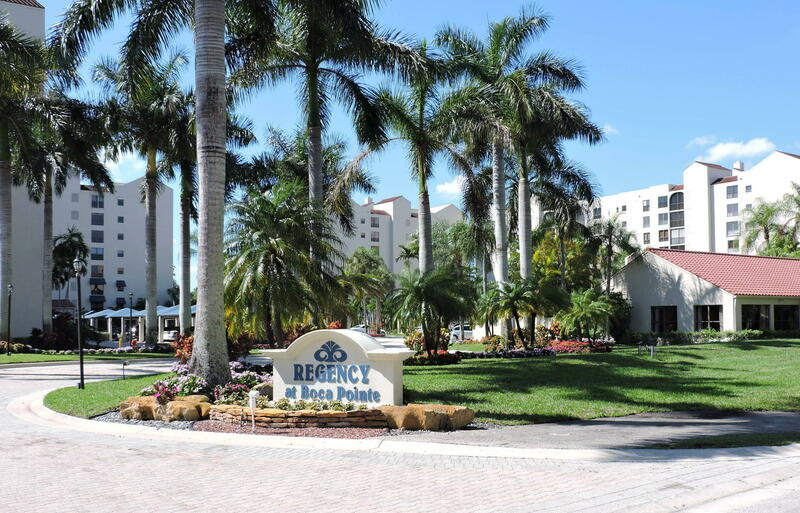 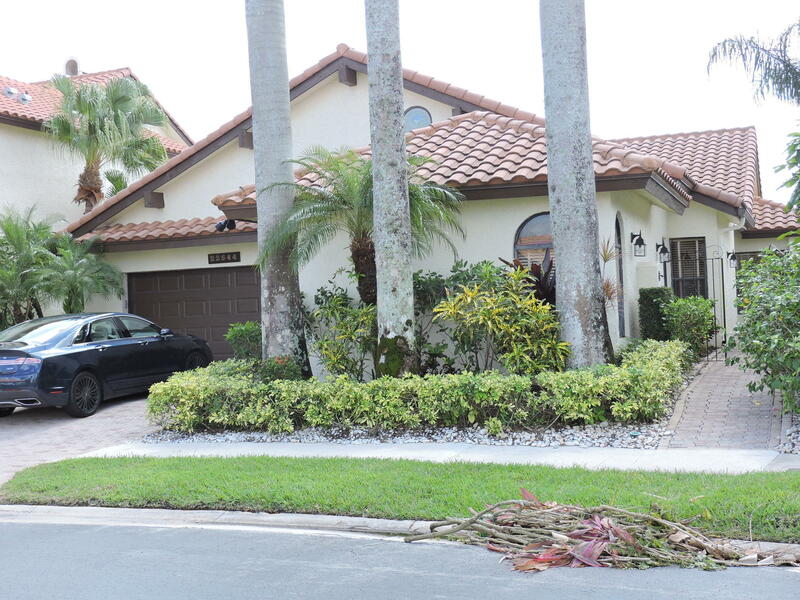 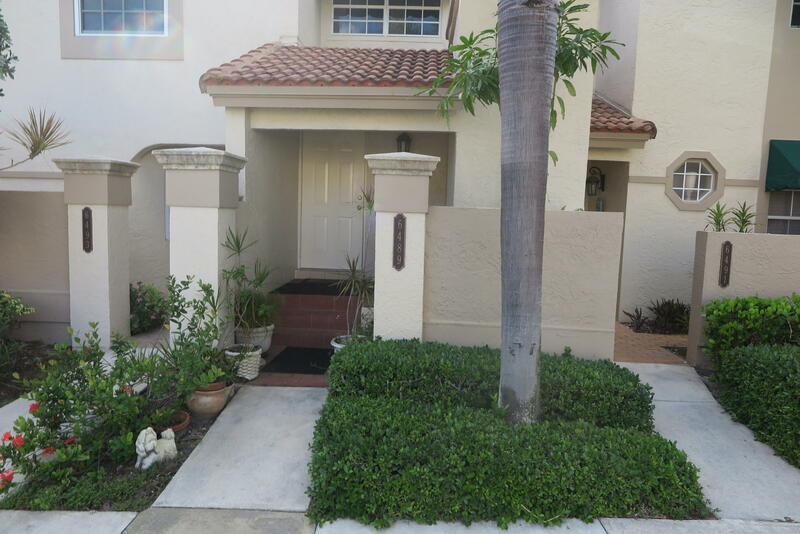 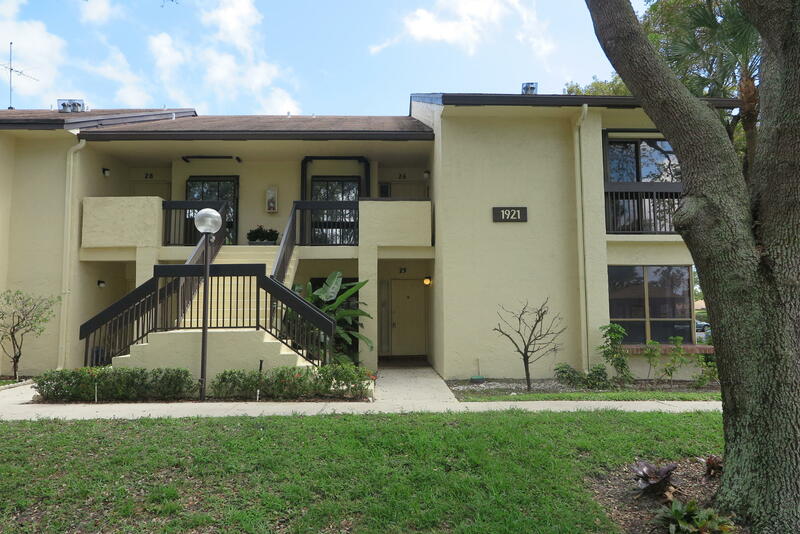 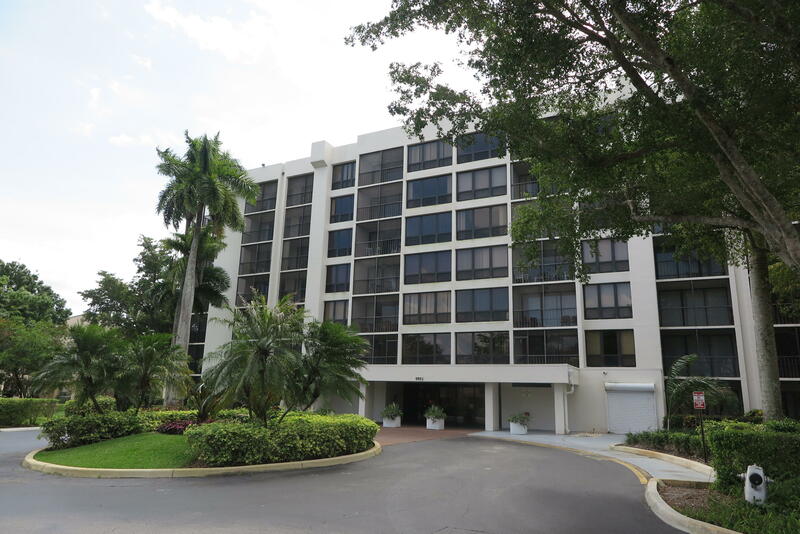 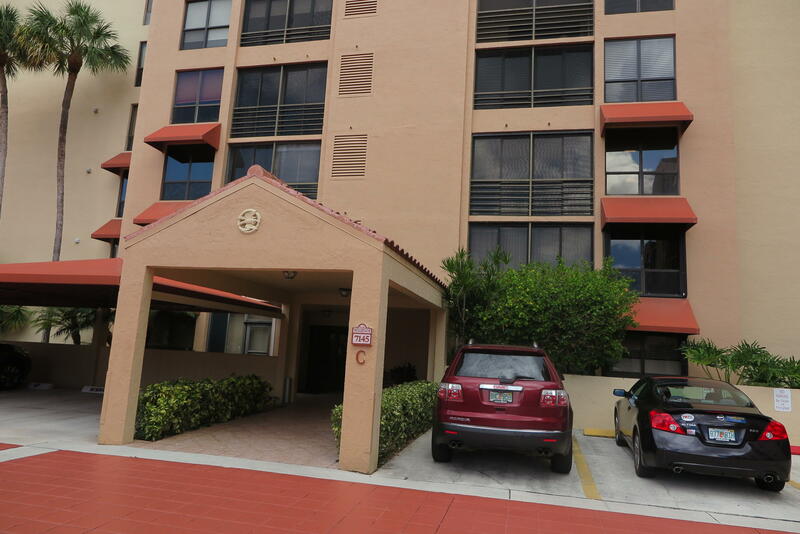 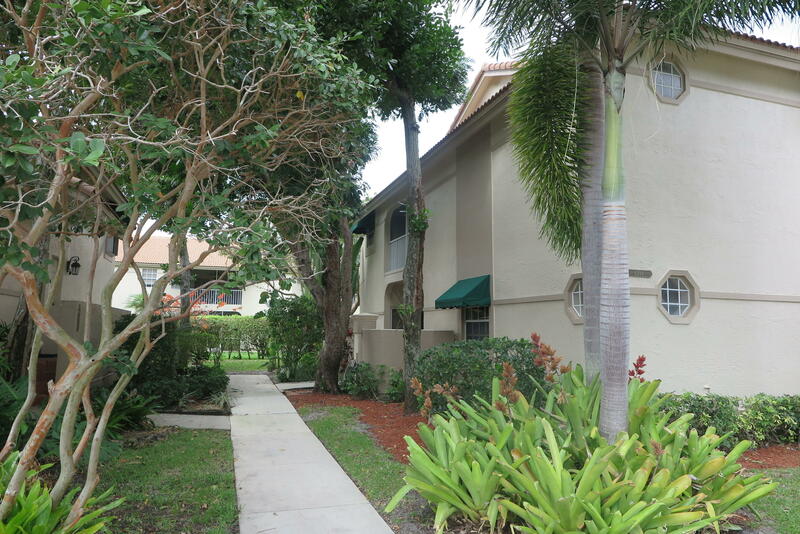 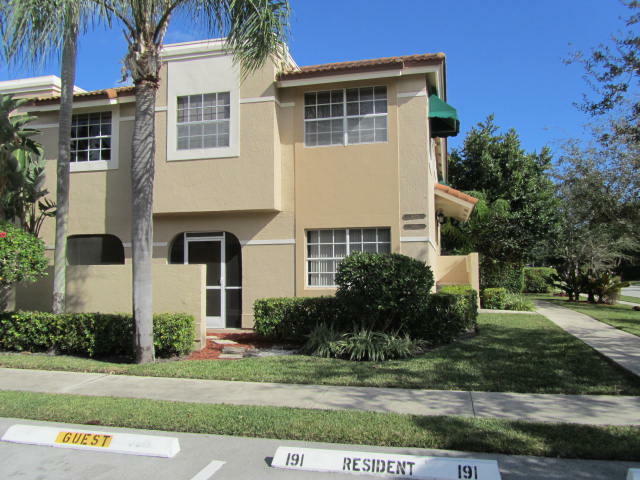 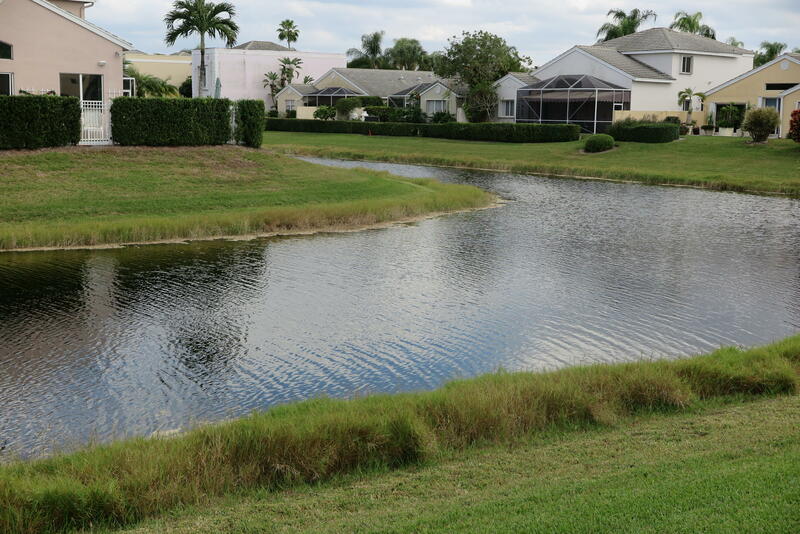 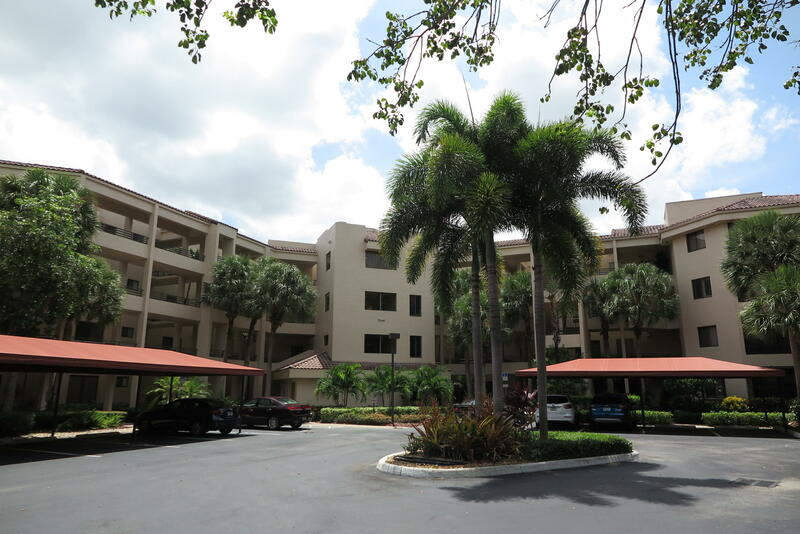 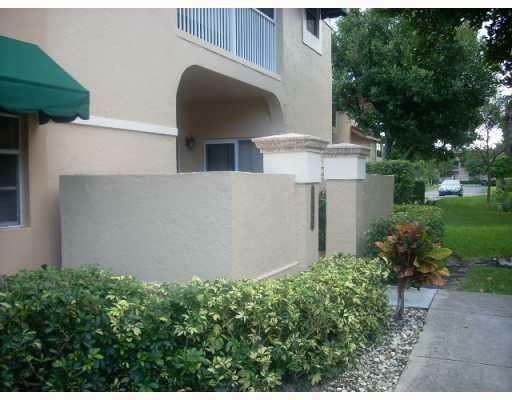 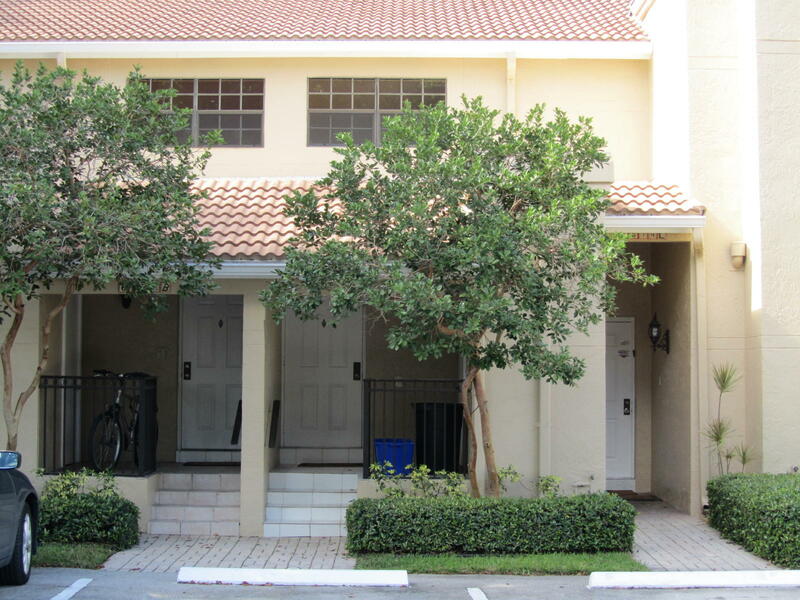 You'll find out first, before other Boca Raton and Boca Pointe buyers.